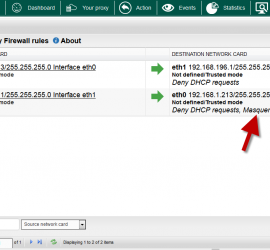 When using the FireWall, you can see blocked events in a real-time monitor Available with Artica v2.21.092915 or above. 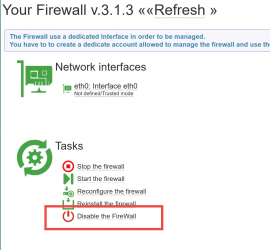 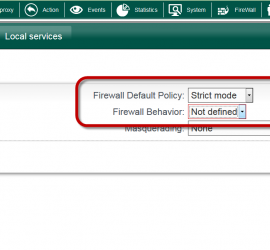 On the TOP menu, select Events icon Choose the “FireWall” tab A table display the last blocked events from the FireWall on your server. 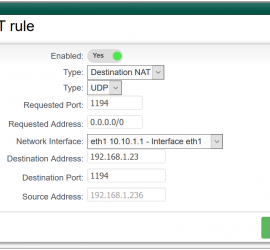 How to link/route different networks trough Artica ? 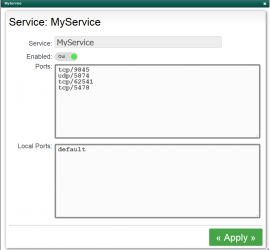 How to create a router ?